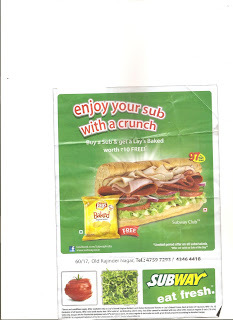 Subway subs are really awesome to have. 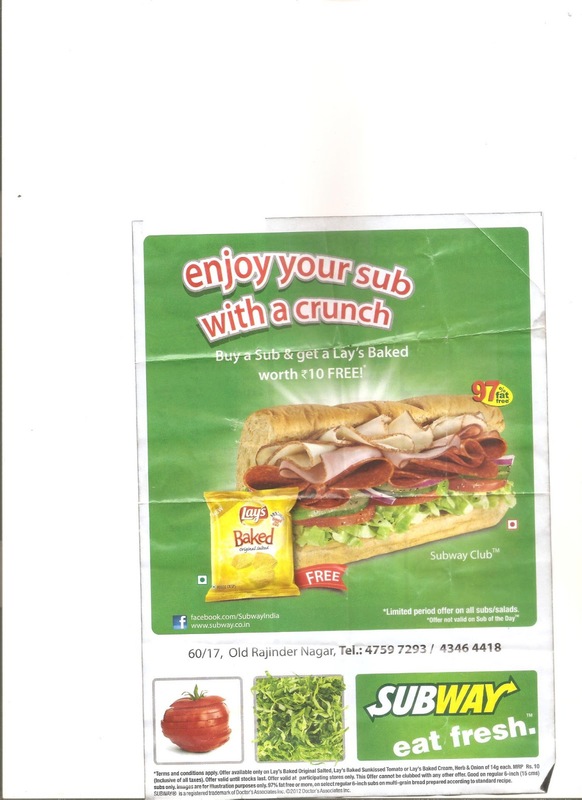 If you are diet conscious then subway is the best eatout for you. 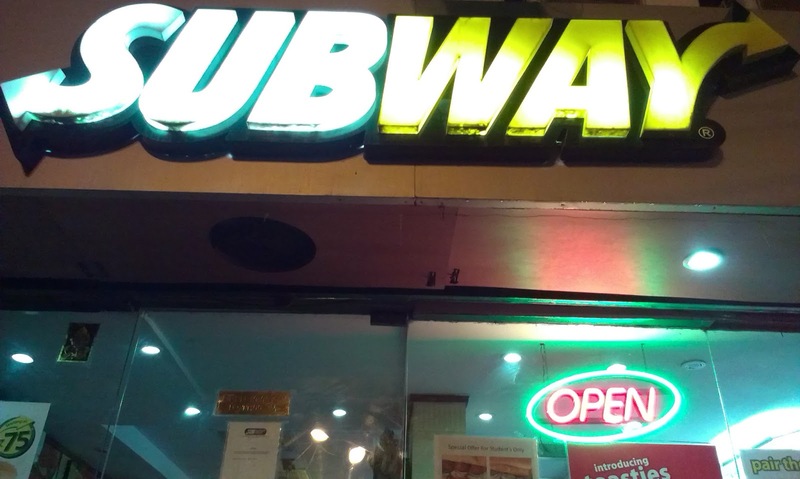 The subway has a variety of Subs and Salads. You can choose your own bread, sauces and ingredients. You can also make it a meal with coke, chips and cookie. 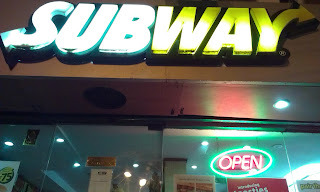 They have two sizes in Subs 6" Sub and Footlong 12". 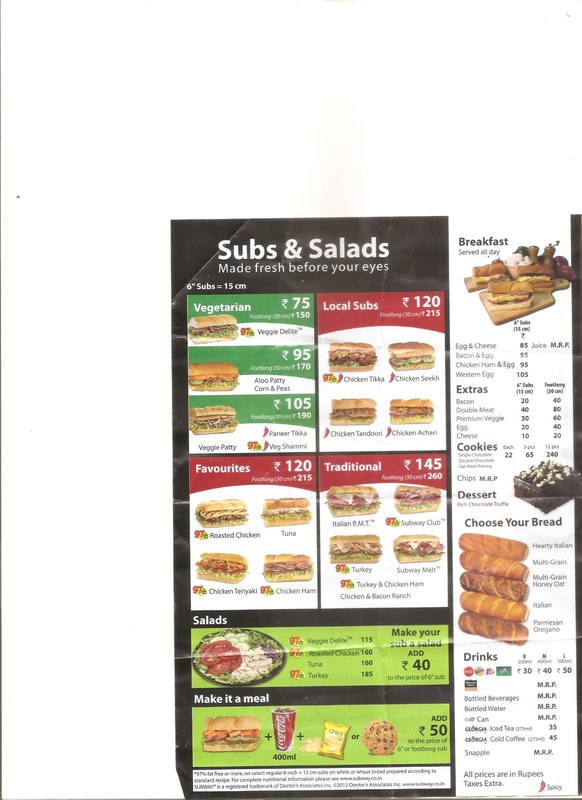 Note : The above menu prices might have changed please verify before you buy. Which Sub or salad you like the most? ?